You may have heard of Mary Ann, Scrap, Queen, Fritz, Raggles, Snookum, Ponto, and Lady, the various guests of hostesses Lucy Maynard Salmon and Adelaide Underhill (see “Light is given to discover onward things” for more information on both Lucy and Adelaide). 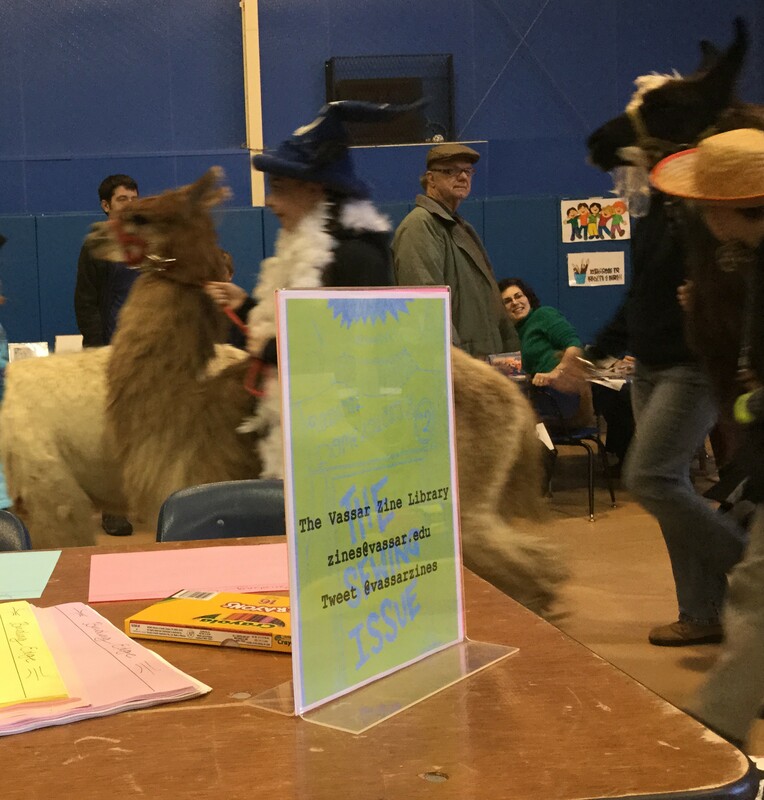 But what about the latest generation of Vassar guests? 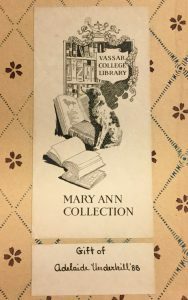 The Zine Collection at the Vassar College Library would like to create a zine showcasing the various dogs of Vassar. 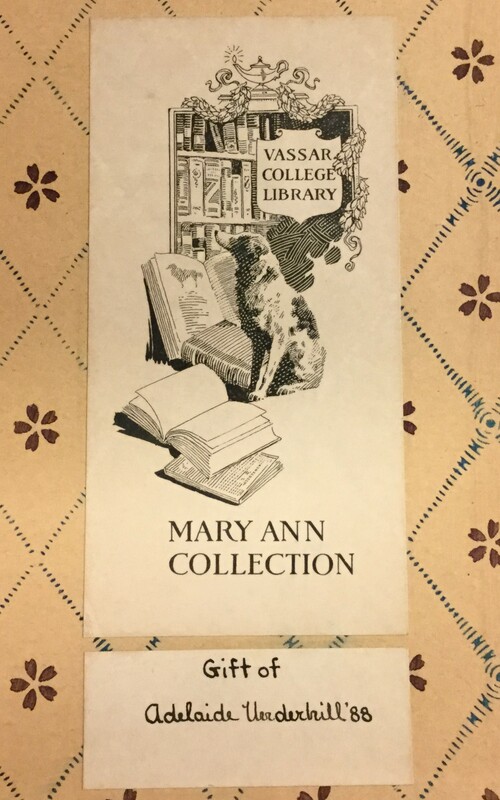 If you are a member of the Vassar College faculty, administration, or staff, we encourage you to send a photo and a brief blurb about your furry friend to zines@vassar.edu. Make sure you tell us your dog’s name. Make sure you tell us your name and your job on campus. Let us know your dog’s favorite book. If they have a favorite spot on campus, we’d like to know that too! You can send along more information if you like, but please be aware that we may do some edits depending on space constraints. If you send a color photo, we will convert it to black and white for the printed zine. We would appreciate your dog’s photo and information no later than November 30th!! We would also like to include the Vassar pups in a digital exhibit. Please let us know in your submission if you would be interested in participating. 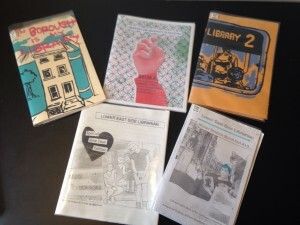 Posted on behalf of Heidy Berthoud, our zines librarian, and Matt Higgins, zine intern. Need to read something new? Have you stopped by our zine library near the periodical room? We have dozens of titles on the shelves (and more coming regularly) that you can read in the library or take out at the front desk with your vcard. 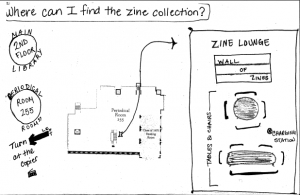 Also, watch out for zinemaking kits scattered throughout the library! 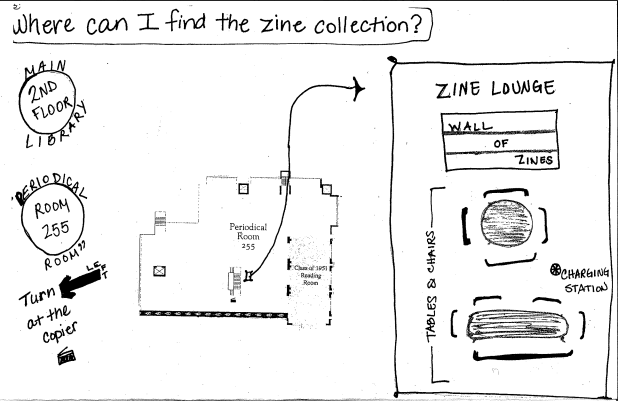 To find our zines collection, go to the second floor of Main Library and walk to the periodical room (room 255). Then turn around, and you’ll see the zines!